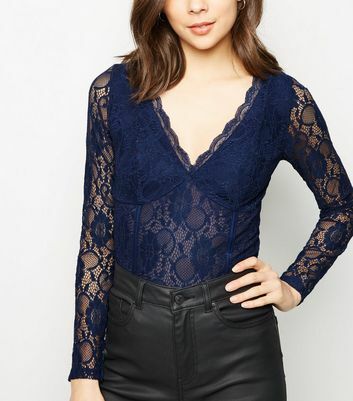 Flatter your figure with our chic collection of lace bodysuits. 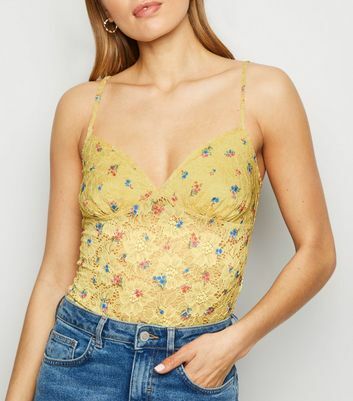 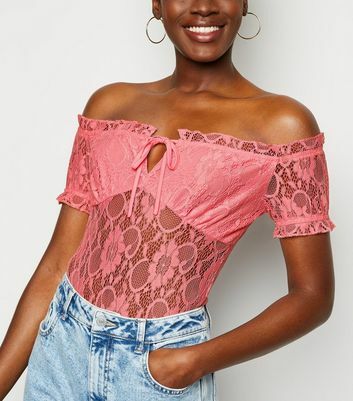 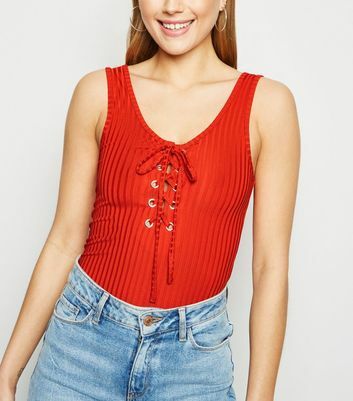 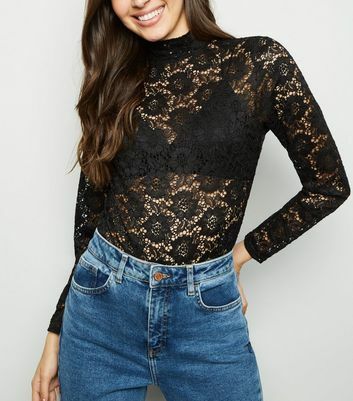 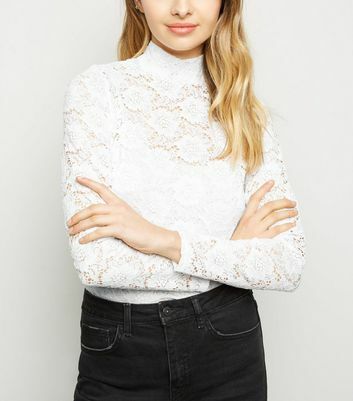 Liven it up on the dance floor in a long sleeve lace bodysuit, or, for a festival-ready look, style a black bodysuit with denim shorts and chunky boots. 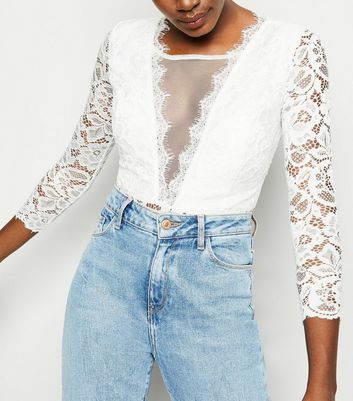 Whatever look you're going for, we’ve got you covered right here.